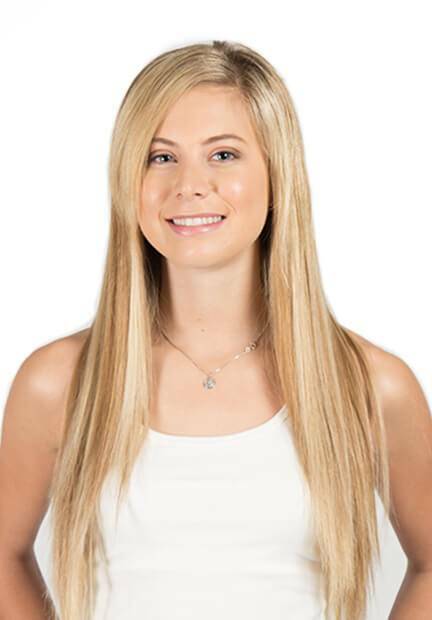 Diamond Remi clip-in hair extensions are made of 100% world-class human Remi hair from the best raw materials. Each and every strand of hair is individually inspected. Since all cuticle layers are intact and aligned in the same direction, it increases longevity by decreasing tangling. With Diamond Remi, you can expect durability, softness, and comfort. 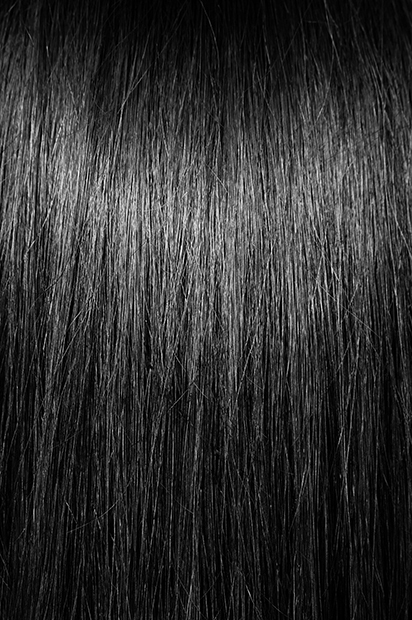 If you dream about superior quality, long-lasting soft human Remi hair, full of body and natural luster, then you have found the hair you dreams are made of. Silky straight extensions are ideal for those who desire a sleek, straight look. It is a very low maintenance style and can be curled to add body or to change your look.